Actor – Carlos Navarro – Carlos’ sixteen year entertainment career spans multiple media forms including Radio, TV, Film, Video Games and Stand-Up Comedy. 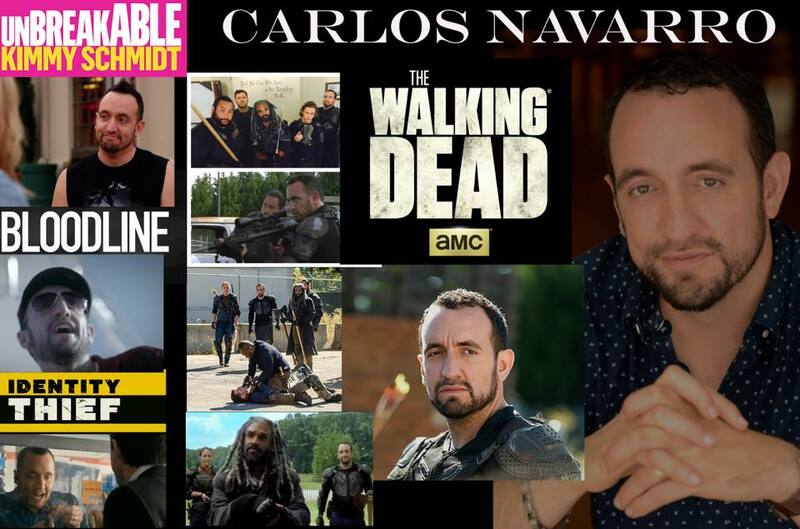 Most fans will recognize Carlos as “Alvarro” one of Ezekiel’s men on one of the world’s biggest TV shows, The Walking Dead, also as “Mateo” on Bloodline. He’s also been featured in the popular shows Prison Break & Graceland and more as well as on the big screen with Identity Thief! Carlos is also an accomplished touring stand-up comedian. ← More guest and exhibitor announcements!